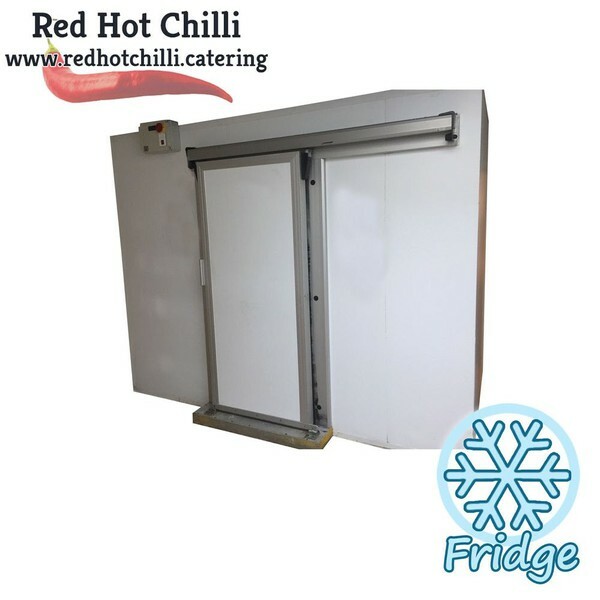 This compact pass-through hot cupboard offers doors to both sides, providing enhanced workflow efficiencies. 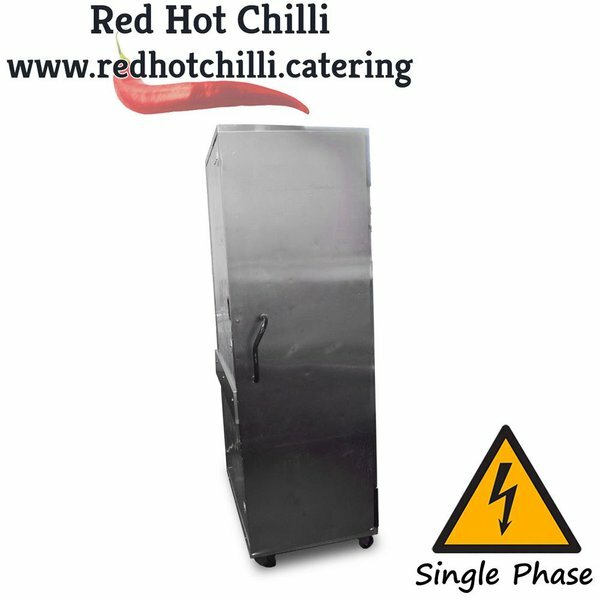 Constructed with stainless steel, contents are kept at warm and hygienic temperatures. 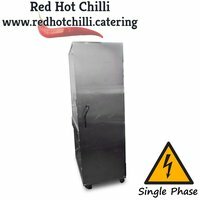 It is supplied with two heavy duty shelves, capable of taking the heaviest loads and is ideal for restaurants and canteens. 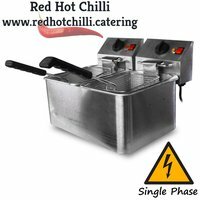 Suitable for the most demanding of food service locations this top quality pressure fryer by Henny Penny allows you to cook faster at lower temperatures whilst producing healthier better tasting fried foods. This top Quality pressure fryer features a patented lid lock system which keeps the lid sealed until pressure reaches 1 psi, high-limit temperature protection and the colour-keyed locking spindle engages pressure seal. 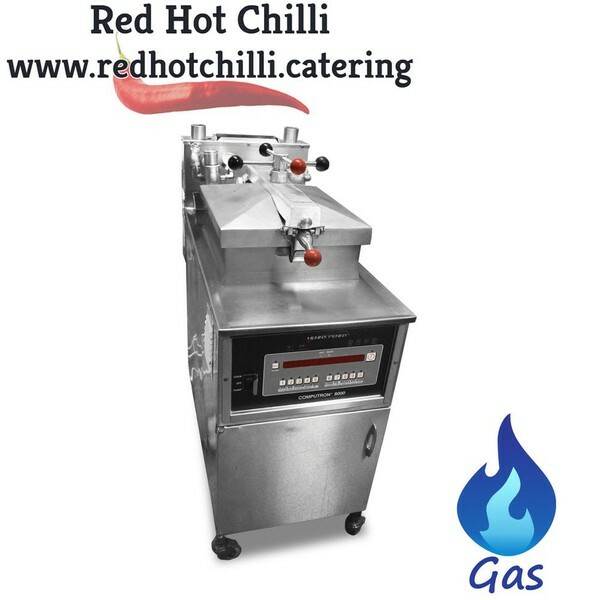 The fryer has Computron 8000 which features 10 programmable cook cycles, load compensation, idle/melt/clean-out modes, proportional control, water detection alert, an optional filter prompt, customizable filter tracking and a 16-character digital display with multiple language settings. 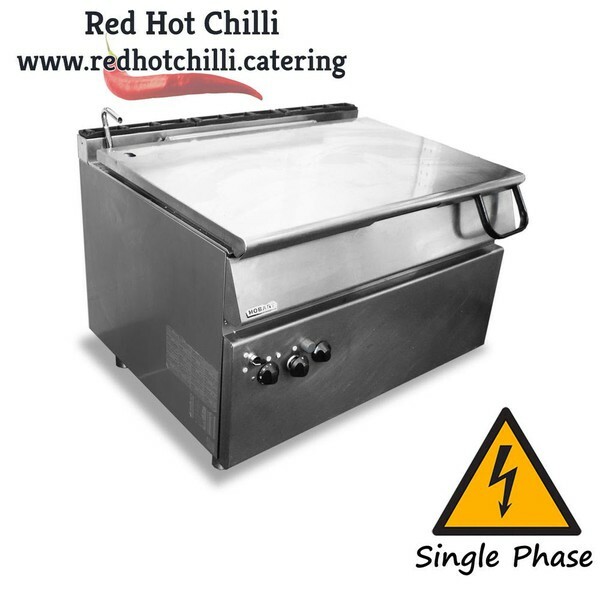 This plate dispenser with circulating-air heating system has two dispensing tubes, each with a plate-holding mechanism which can be adjusted as required for plates measuring between 190 and 260 mm in diameter. Supplied with two covers for the stacking tubes, plate-heating temperature set by means of infinitely variable thermostatic control. It has four separate power settings circulating-air heating system or energy module this is a compact unit consisting of a motor, fan wheel and heating elements. This modern and desirable Bratt pan has a stainless steel pan surface. 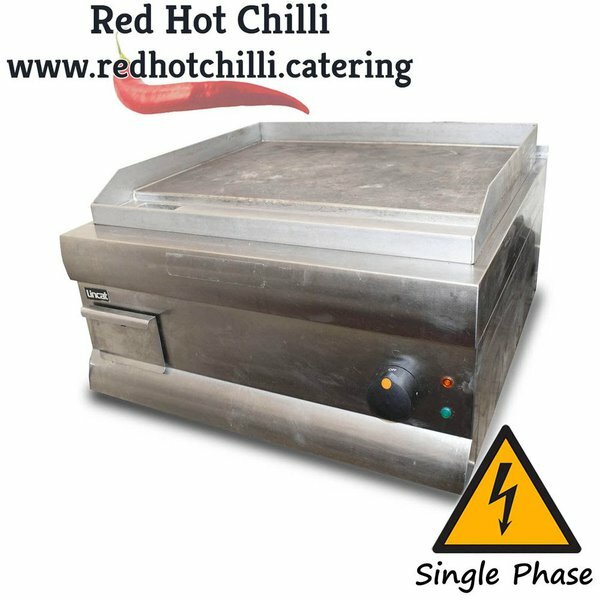 This efficient Bratt pan is ideal for a verity of applications such as frying, stir frying, griddling, browning, poaching, braising and stewing it features an electric tilt. Probably the most versatile appliance in the kitchen! No bakery is complete without a proving oven such as this by Mono, it will ensure your dough is evenly proved time and time again helping you achieve the best bakes possible.it is thermostatically controlled and has a powerful heating element. 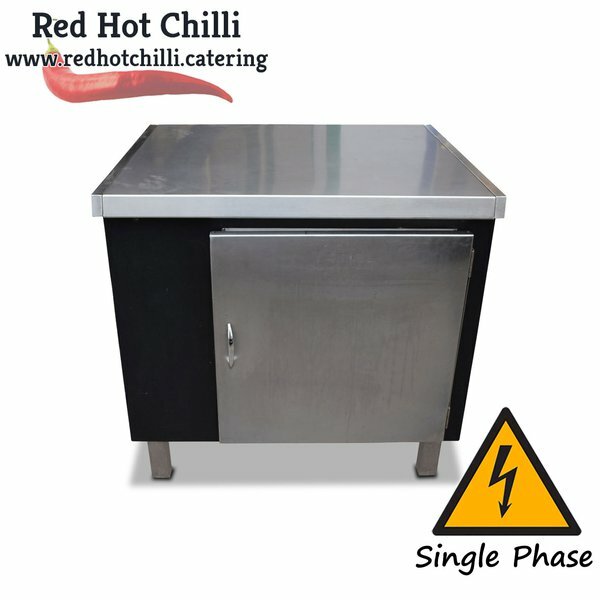 Also it can accommodate up to 17 trays making it perfect for the most demanding of bakeries and is positioned on casters for easy movement and positioning within your busy bakery. 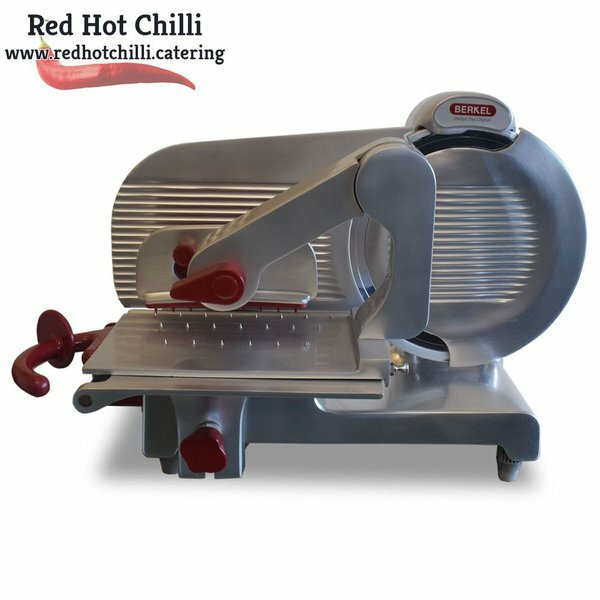 Provide your customers with perfectly sliced meats with this top quality meat slicer. This smart meat slicer comes complete with a wide range of accessories. Blade Size: 12" /320mm. 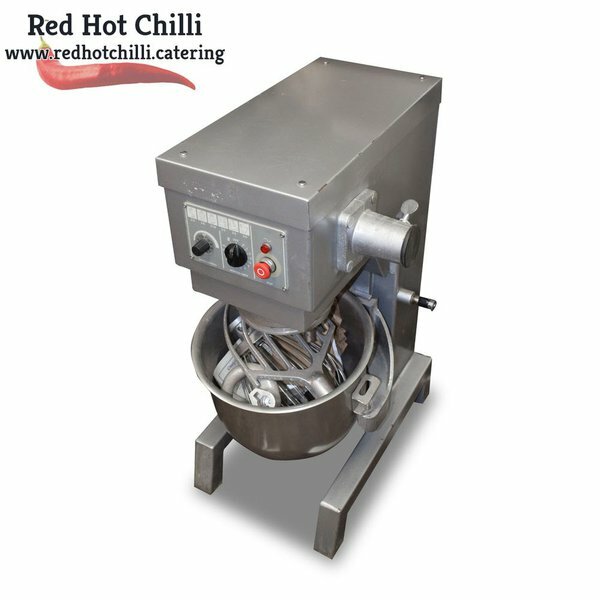 This mixer by crypto peerless is ideal for any commercial kitchen from restaurants to bakery's. Features easy to use controls and comes complete with beater, whisk, spiral dough. This walk in fridge is ideal for hotels, restaurants and any other food establishments. This walk in cold room is in fantastic condition with only minor cosmetic marks and includes a smart sliding door and base. 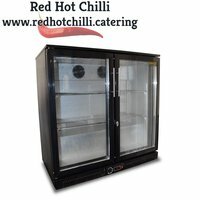 This is the perfect addition to your establishment, providing you with a cost effective solution for storing your chilled products. 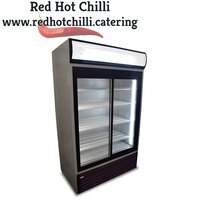 This walk in freezer is ideal for hotels, restaurants and any other food establishments. This walk in freezer is in fantastic condition with only minor cosmetic marks and includes a smart sliding door and base. This is the perfect addition to your establishment, providing you with a cost effective solution for storing your frozen produce. 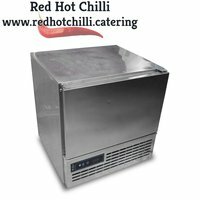 The unit comes equipped with an externally mounted condenser unit. 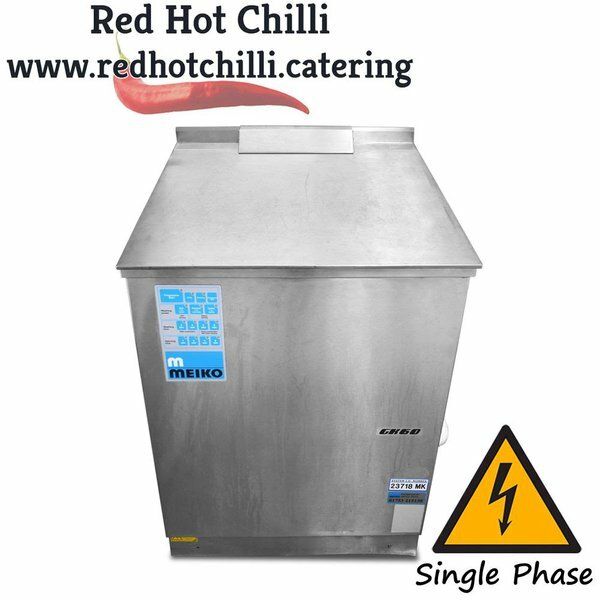 This top quality veg & leaf washing machine features automatic toss/ immersion cleaning with fresh water shower. It also has washing and spinning with one program sequence without having to put the produce into another basket. 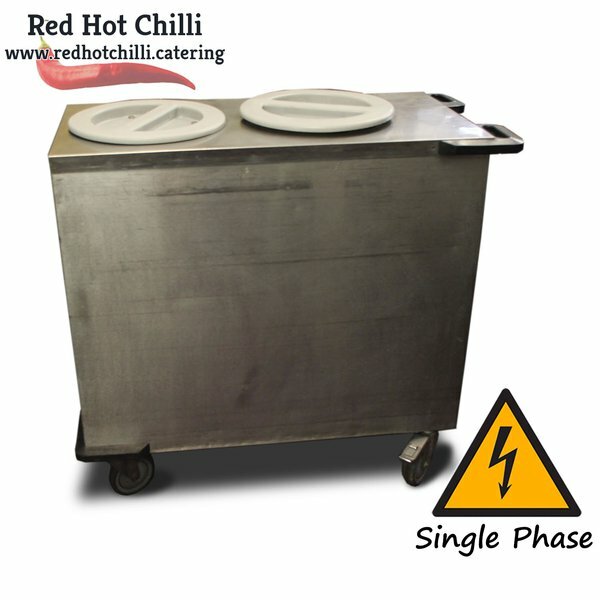 Additionally it features an automatic basket lifting and lowering device for ergonomic charging and discharging. 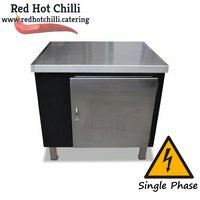 The comfortable table arrangement ensures ease of operation. 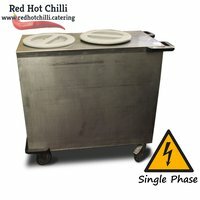 This veg & leaf washing machine includes circulation pump and drain pump and is supplied with one basket. 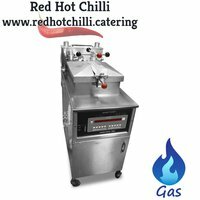 This compact table top fryer is perfect for cafes, coffee shops and small restaurants it has two spacious tanks which make it ideal for frying different foods at the same time or for cooking larger quantities of fried foods. 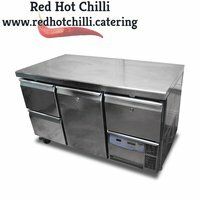 The fryer comes fully complete with two wire baskets and is easy to dismantle for ease of cleaning and maintenance making this the perfect fryer for your business. 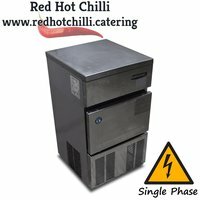 Provide your customers with top quality ice made fresh with this smart ice machine which produces exceptionally hard crystal clear ice cubes that melt very slowly allowing your customers to enjoy their cold drinks for longer. This top quality ice machine produces large ice cubes and has an easy clean storage bin, stainless steel exterior and detachable air filter which makes this ice machine reliable, robust and easy to maintain. Designed to swiftly reduce the temperature of food to ensure cooked foods retains its quality, texture and taste this spacious blast chiller is ideal for your demanding restaurant. 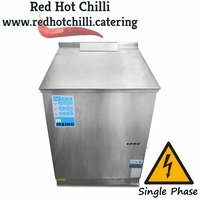 It features hard and soft chill programming options to keep you in full control of the chilling process. 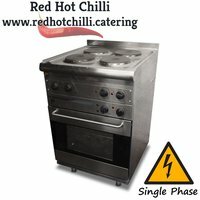 Provide your customers with products cooked to perfection in this smart Lincat 6 burner oven range. 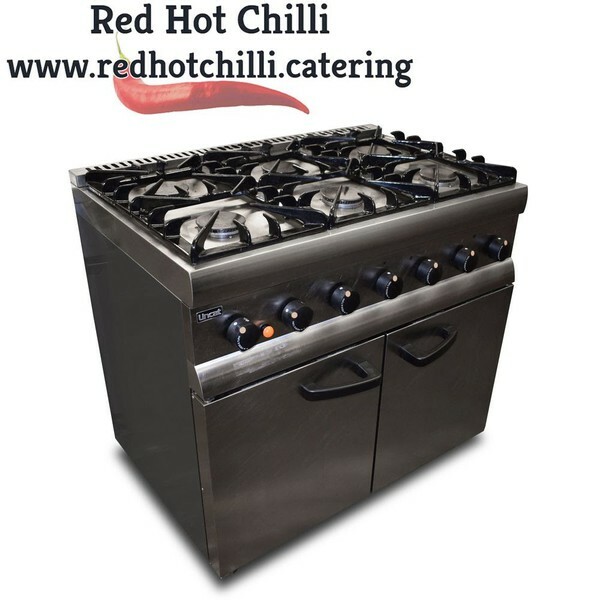 It features fully pressed and sealed hob tops, robust vitreous enamelled cast iron pan supports, low level flue which maximises the working area and enables you to use large stock pots with ease. The large capacity oven with stainless steel interior is perfect for cooking a wide range of items to perfection. Ensure your drinks are chilled to the perfect serving temperature with this smart bottle cooler. 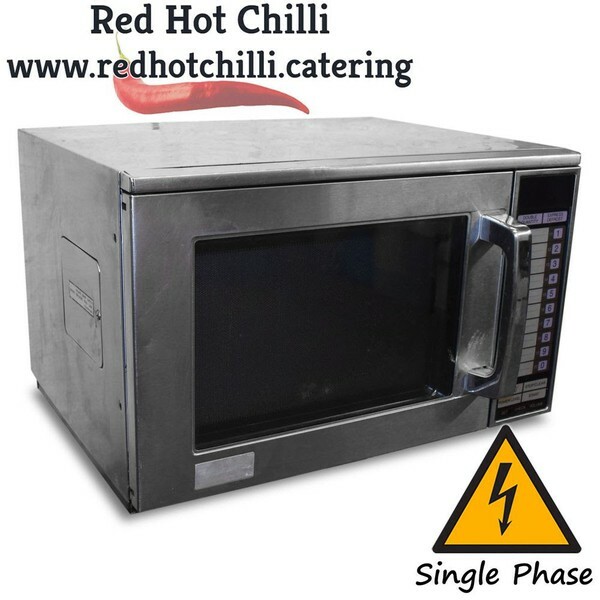 It features forced air cooling, electronic temperature control with digital display and automatic defrost.